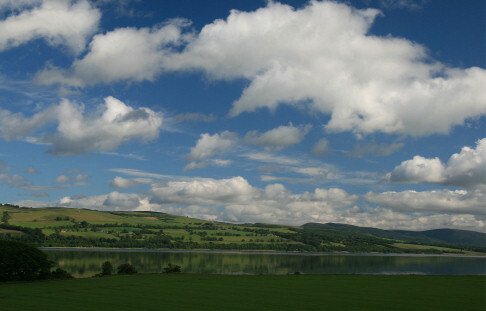 While we pride ourselves on the comfort and cleanliness of the cottages internally, the main selling point is the fabulous views that both cottages have. 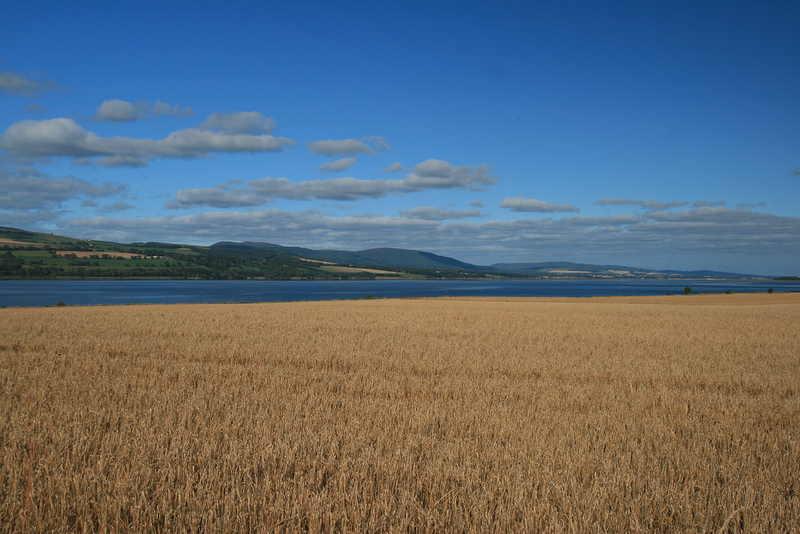 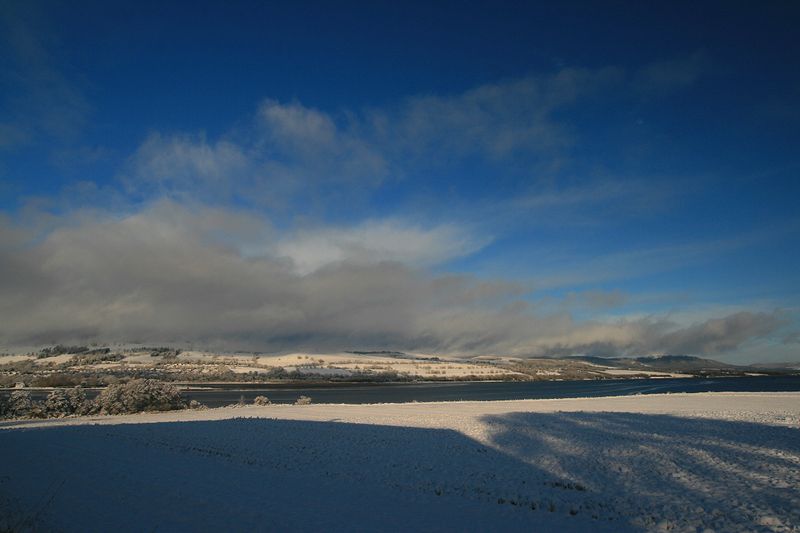 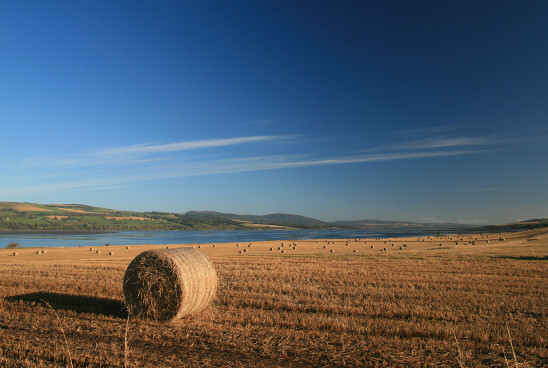 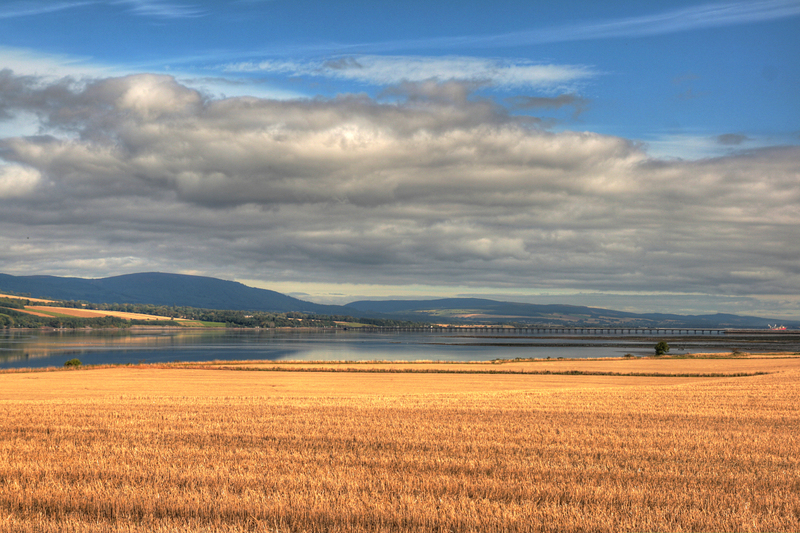 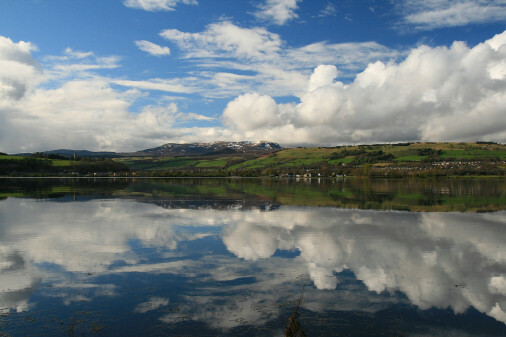 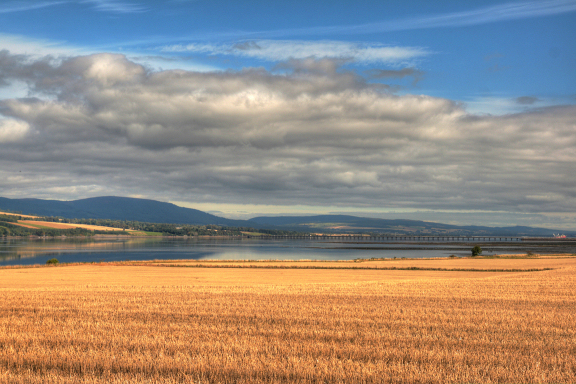 Separated only by a barley field from the Cromarty Firth, the vast, open view takes in Ben Wyvis to the Cromarty Bridge with the hills of Easter Ross beyond. With the Firth being tidal, it's a view that's constantly changing and always interesting, whatever the weather. 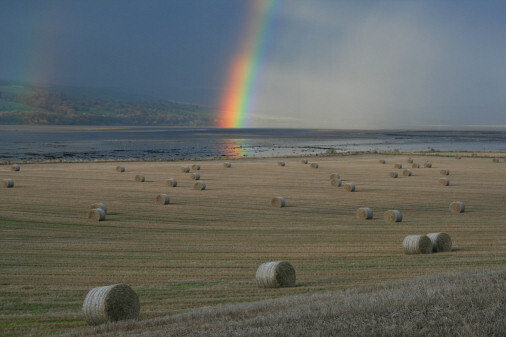 The unique geography of the area with the hills to the north getting far more rain than here on the Black Isle, means that we see enormous numbers of rainbows from the cottages. 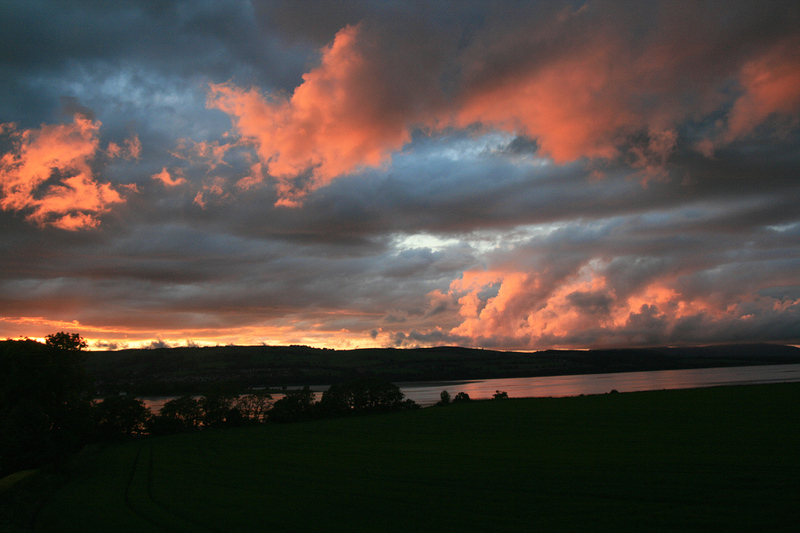 And with so much sky visible there are often beautiful cloudscapes or sunsets to witness and, as the living areas of both cottages face the Firth, you won't miss that fleeting moment of magical light.